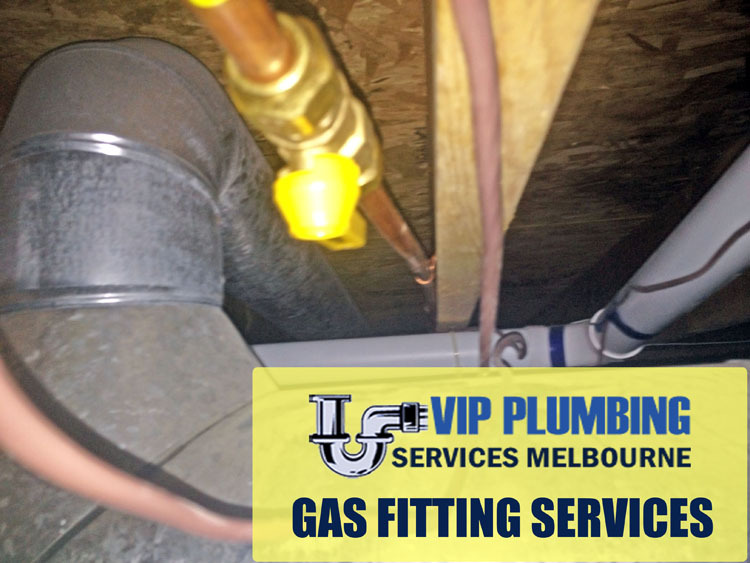 VIP Gas Fitting Heathmont plumbers are fully qualified licensed Gas Fitters. We provide 24 X 7 365 days Gas fitting & Emergency gas Installation services. 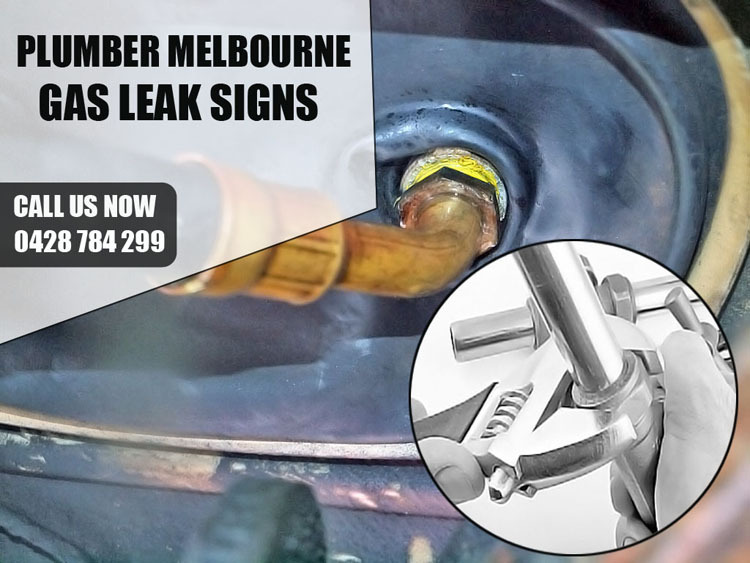 At VIP Plumber Heathmont, we pride in having a fully qualified and licensed gas plumbers who have the requisite training and industrial know how in using state-of-the-art equipment in providing the desired solutions to all those gas fitting needs that cause sleepless nights to you and people within Heathmont. Your need is not a big matter to us, we have the technical ability that every client is looking for, we will dispatch an expert gas plumber to come to your site or office and even your business premises, regardless of your location, to provide you with the best service needed for all the gas installations as well as commissions, repairs, conversions, relocations and also anything else that you could be having in mind. 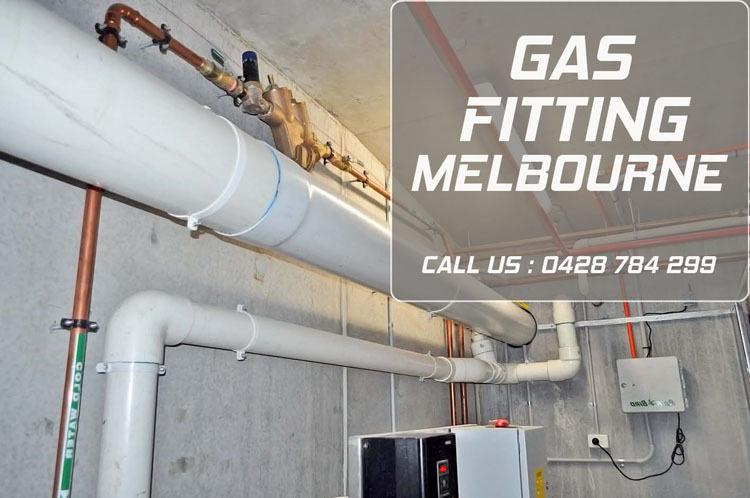 There is actually no gas problem that is too small nor too large, neither is there a problem that is too easy nor too difficult to be handled by plumber Heathmont gas fitters. The best you can do is to get in touch with us and your problem will be sorted in the shortest time possible. The use of hot water is widespread in these days, when your gas heater stops to function in the home it becomes very irritating since you cannot be able to enjoy the use of hot water as it has been previously in the home. It becomes hard to have a shower or take a bath, and even washing of the dishes gets to be very tricky. In fact all the day to day hygiene requirements tend to become difficult, and in some cases very impossible, to handle whenever the gas hot water unit decides to cease. At Plumber Heathmont, we are able to fully service and also repair all brands and models of the gas hot water systems, at the same time we also supply and install new ones for you at affordable prices. 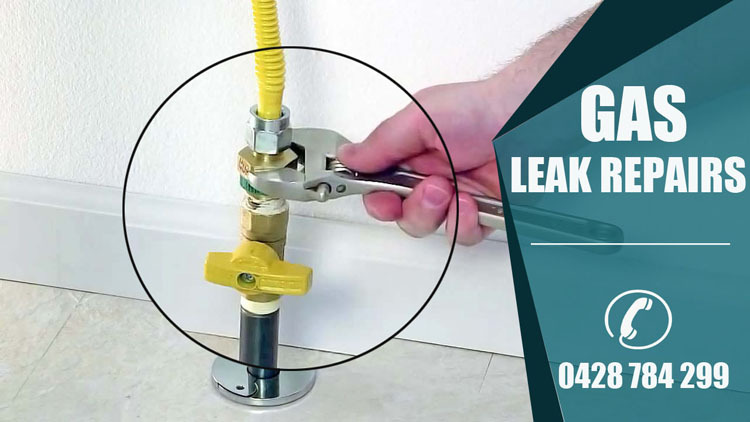 It is very important for you to contact a thoroughly qualified plumber Heathmont expert who is licensed in gas fitting services, whenever you have a leaking gas on your property. In situations where you suspect that there is a gas leakage, it is of utmost importance to be on the safer side. a lot of things go wrong if a gas leak is left for a long time, you are likely to end up with excess gas bills, severe respiratory problems, explosion of fires that can cause untold harm. In case you have bought a new BBQ gas or maybe you have the old BBQ gas, which is a pronounced essential Australian piece of equipment, and you would probably like to link it to natural gas line, what you need to do is just to call a plumber Heathmont and your problem will be solved in a very short period of time. We have the technical ability to fully convert any BBQ gas and make it to function on natural gas, the model or brand of your gas does not matter because we have the best professionals in the industry to do the right job for you. When you engage our services, we will have to put location that you would like it to be placed, even if you would want us to run an extra gas line that will end up creating a new gas outlet. We also do repairs for all malfunctioning BBQ if required as an option, don’t sit there and wait yet we can come over and convert your natural BBQ gas unit to an LPG. Plumber Heathmont is just a phone call away from you!